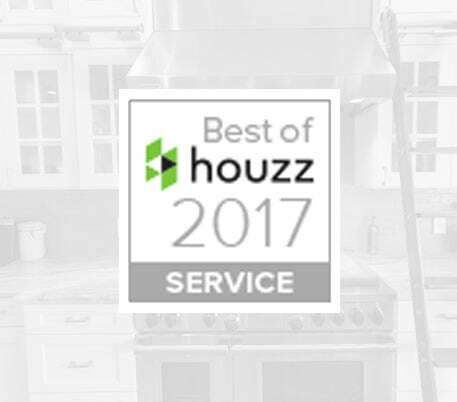 David Spence Inc. was honored to receive the Best of Houzz 2017 – Client Satisfaction Award. This award means we were rated at the highest level for client satisfaction by the Houzz community. At David Spence Inc. we understand we’re in the happiness business and strive on a daily basis to deliver exceptional quality and customer service to each and every customer. Whether we’re creating a kitchen remodel, bathroom renovation, room or porch addition, our promise is to deliver an upfront and honest quote, treat your home like we would our own and complete your project on time while using the highest quality materials. We would love to help you with your home remodeling project. We invite you to call us at 813-443-9611 or fill out our contact form here.